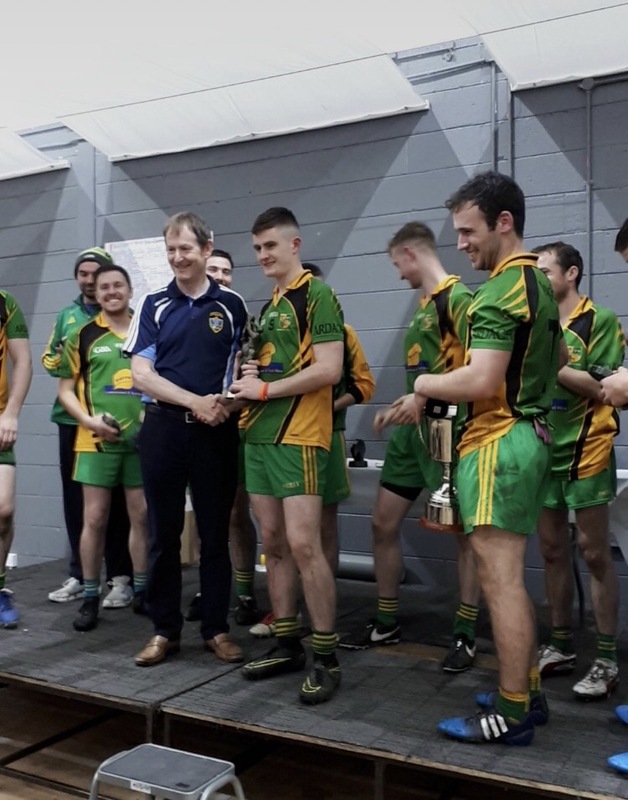 The men from Ardagh emerged as champions of the 2017 All-Ireland Sevens Football competition in St. Jude’s after some huge battles, memorable goals, and a display of great football skills. Ardagh started the day against Cappagh (Kildare). It took the north Mayo men a few minutes to get up to speed with sevens football but eventually found their groove just before half-time. Taking their goal chances, sensible use of possession, and efficient use of energy through well-timed substitutions proved to be the solid game plan that would put them on an unstoppable winning streak. The remaining group stage matches were much tougher encounters with Ardagh having four points to spare over Glasdumman (Down) and the bare minimum in their win over St. Finnian’s (Dublin) who put up a huge challenge with a late free scooped from the goal mouth by an Ardagh defender. 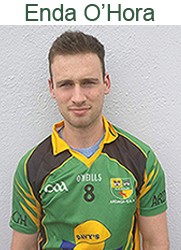 Ardagh were awarded a bye through the second round, based on their results in the group stage, and into the quarter final where they faced Two Mile House (Kildare). Although enjoying most of the possession, Ardagh struggled to have it all their own way and as the match entered the dying moments, it looked like Ardagh’s day was about to end. A well crafted move that started from their own goal line and was orchestrated by their key men on the day lead to Enda O’Hora finishing off the training ground move into the bottom corner of their opponents’ net. Seconds later the final whistle blew and there was a sense of relief that Ardagh knew they got out of jail, and also confidence that the day was theirs. Singapore, who were playing some fantastic football on the day were up next in the semi-final and provided a huge challenge for the eventual winners. Ardagh played the majority of the match with 6 men and it was here that many men stood up and gave everything out on the field. Some immense individual performances lead to the crucial scores that got Ardagh over the line and sent the Irishmen from Singapore out of the competition. 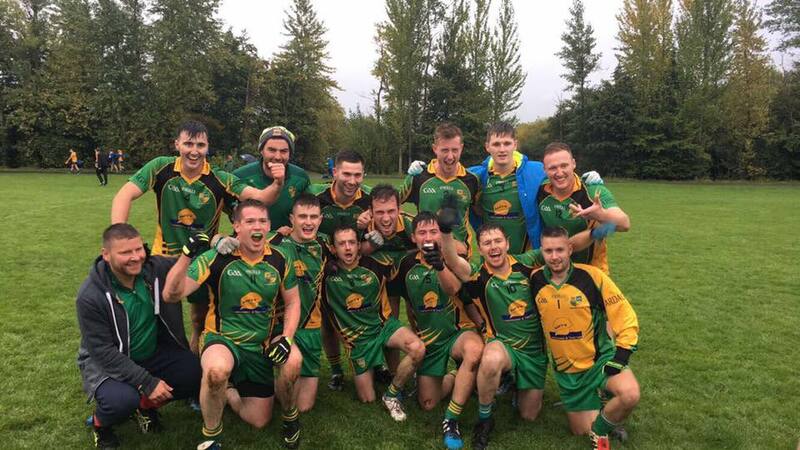 Beaufort (Kerry) qualified for the final after dismantling some of their opponents with ease along their way. Ardagh started strongly and with some well worked early scores found them in the lead at half time. Ardagh continued their run of well worked scores, hard tackling and immense work-rate into the second half and Beaufort raised their game and started to reel in the deficit. 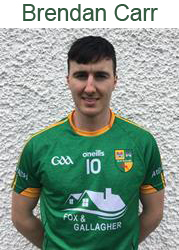 Another well worked goal for Ardagh was enough to stretch the lead out to seven points and see the men in the green and gold lift the [insert name] cup, and Ardagh’s very own Stephen Rochford selected as the player of the tournament. 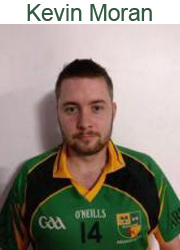 A combination of finely executed football skills, intelligent tactics, immense scores, last grasp tackles, a sheer commitment to never give up, and the hard working attitude of the players and leaders across the field lead to men in green and gold emerging as the champions on this historical and memorable for the club and all involved. Thank you to Brian Farrell for writing this article. Below is a link to the final. Heartiest congratulations to Paul Mc Garry and his team. Brendan Carr, David Kelly, Declan Kelly, Enda O'Hora, Brian Farrell, James Carr, Joseph Carr. Paul Mc Garry (Manager) Alan Gill, Stephen Rochford, Darach Gough, Adam Fox, Colm MItchell and Kevin Moran.